Looking for Cheap Carpet Fitting Plymouth? Do we offer cheap carpet fitting Plymouth? We can appreciate why people are looking for cheap carpet fitting Plymouth, what with all of us watching our budgets. But you have to ask yourself a question of paramount importance. 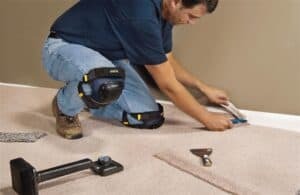 Do I want my carpet fitted to the best standard? This is the question you should ask when you’re looking for cheap carpet fitting Plymouth. You see, with a little bit of experience, anyone can claim to be a carpet fitter. Anyone can offer you a cheap price on fitting a carpet. But is that what you want? You want your carpet fitted by an amateur? Now, we’re not saying all carpet fitters in Plymouth, Devon, or in fact the Southwest are amateurs! We’re just saying that it’s not as easy as some people might think to lay a carpet. To get a carpet laid to the best quality, you need someone with plenty of experience and someone that knows their way around a carpet. If your carpet isn’t fitted by someone who knows what they’re doing. It’s only inevitable that your carpet won’t last as long. You see, an experienced fitter knows exactly how to lay a carpet for best wear. How the carpet needs to be “kicked” to fit to the best standard. This brings us to our carpet fitting service. We don’t offer cheap carpet fitting Plymouth. We offer something much better. Something that in the long run, will save you money. As they say; buy cheap, buy twice. 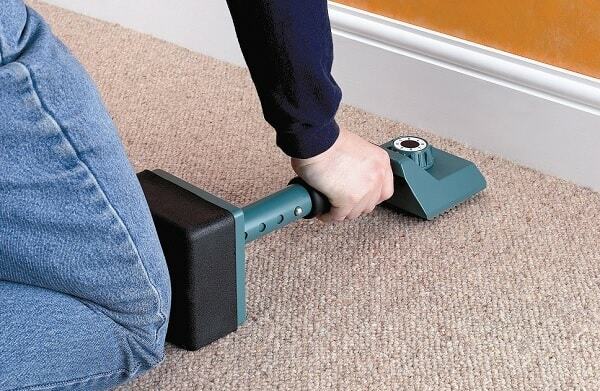 We offer a competitively priced carpet fitting service. Our fitters have a wealth of knowledge that has been gained through years of experience. They know all of the best techniques. They work well, and they work efficiently. Their standards are as we expect them to be, they’re only of the highest standard. So if it’s well priced carpet fitting you’re looking for, you’re in the right place. So, instead of cheap carpet fitting Plymouth, try our QUALITY fitting service.